Bamboo fibers are the newest thing to hit the textile arena. Bamboo is now being made into a fiber that has wonderful characteristics. It has been said to feel like a cross between cashmere and silk. 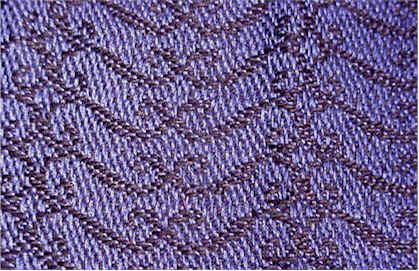 It has a fluidity like silk or rayon and a softness of hand like cashmere. 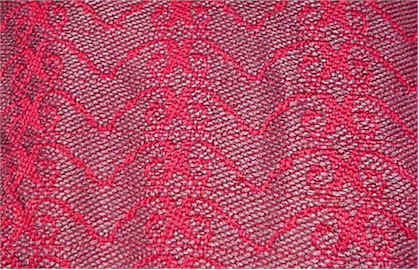 This fabric is naturally antibacterial and eco-friendly. Bamboo is a renewable resource and the manufacturing of the yarn is done in an environmentally friendly way. 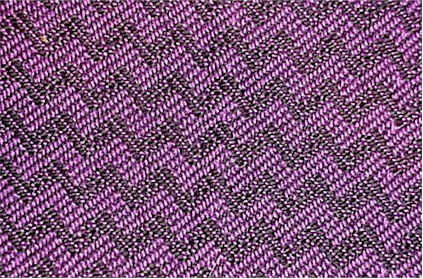 This fabric breathes and is cooler than cotton in warm weather.